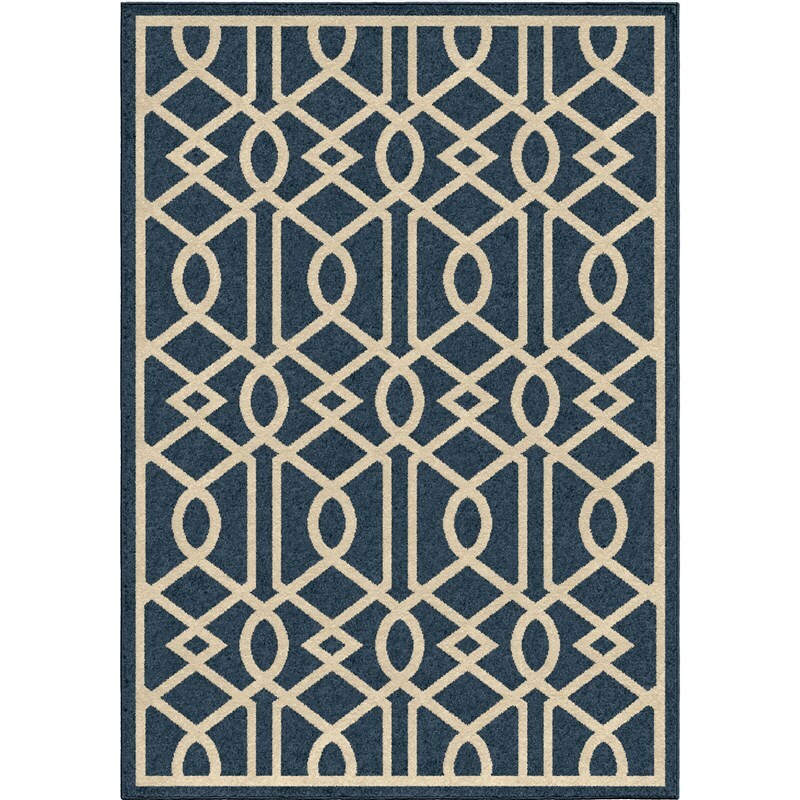 : 1848Multi 5'2" x 7'6" 7'-8" x 10'-10"
Graycliff Multi is a modern design with neutral colors. 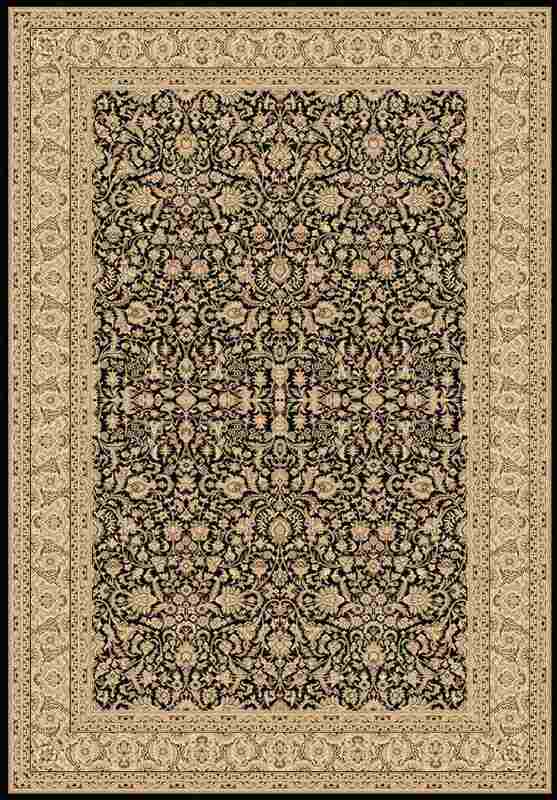 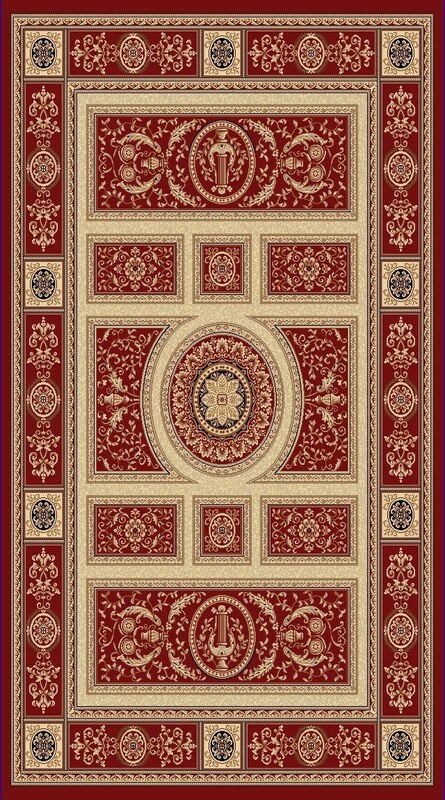 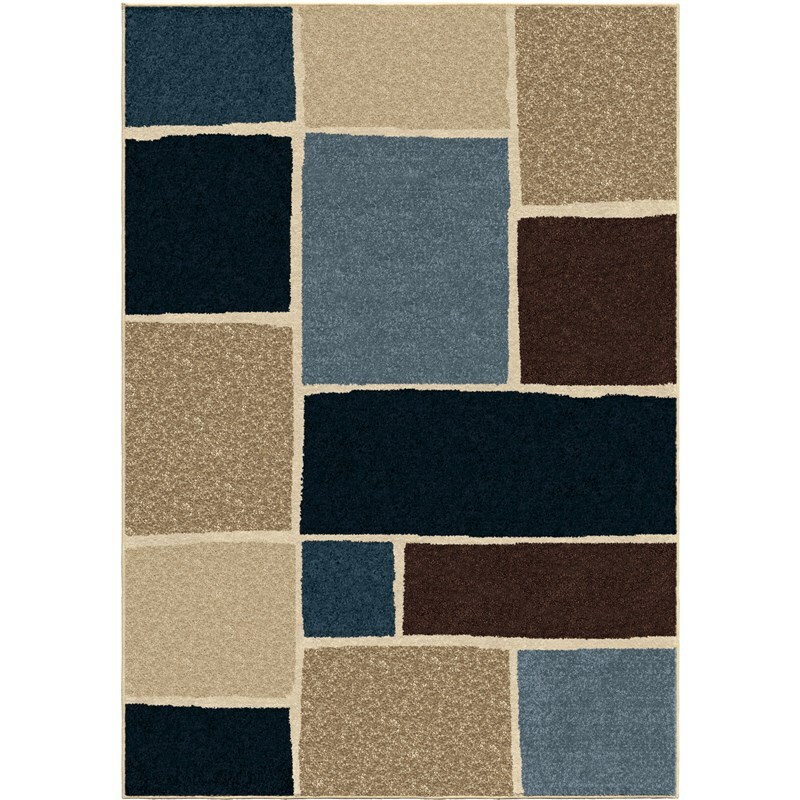 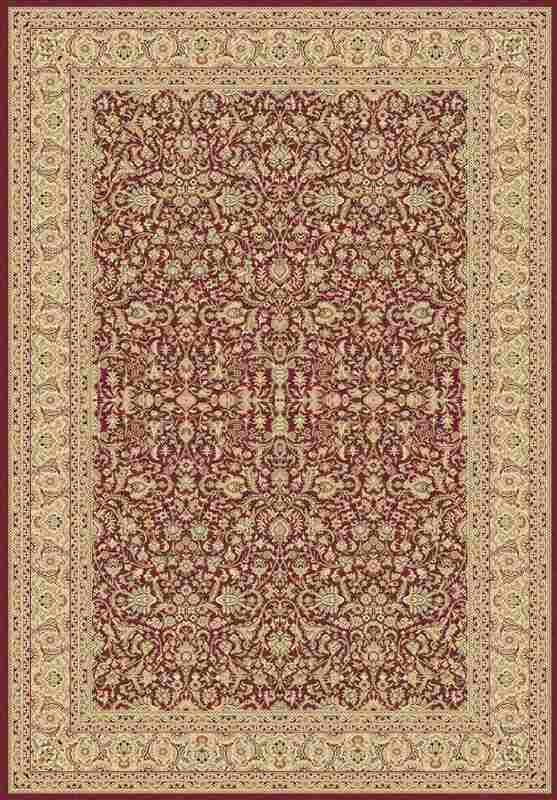 This rug includes blue, navy, light blue, brown, beige, ivory and tan. 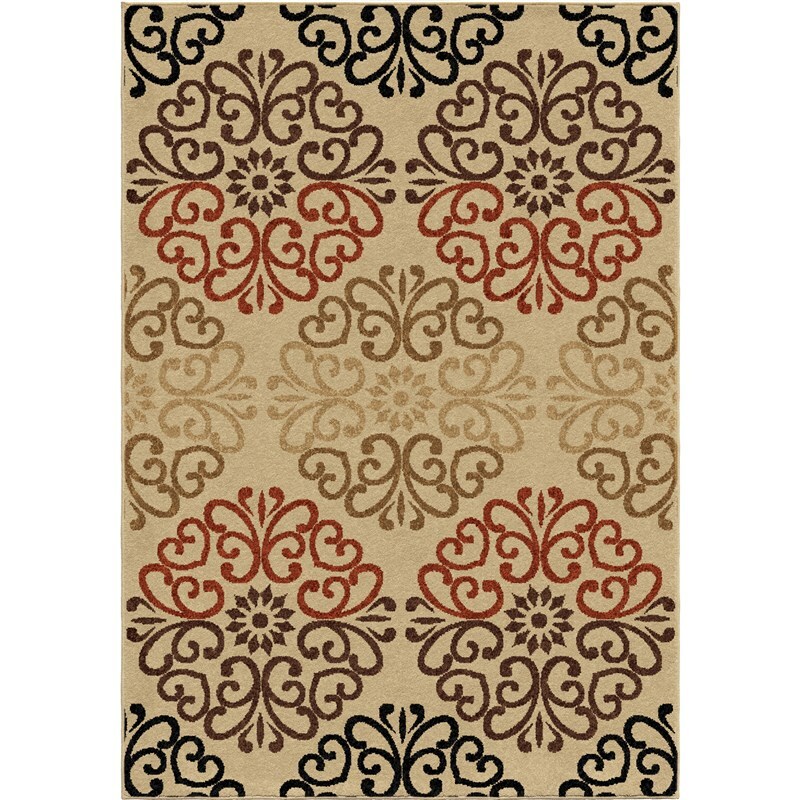 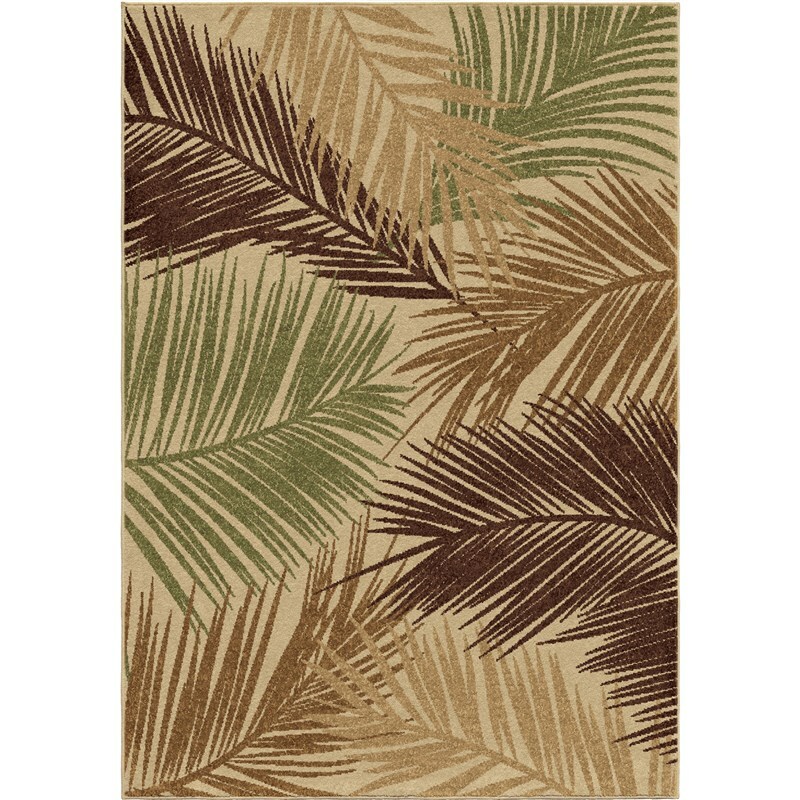 There is a stylish look to this rug and it also has a soft polypropylene pile so it is great for adults and kids.